Toronto-based Wattpad, the company who created a community of readers and writers to share books for free, was last pegged in September at having 35 million users who spent a total of 274 minutes per month on the service. 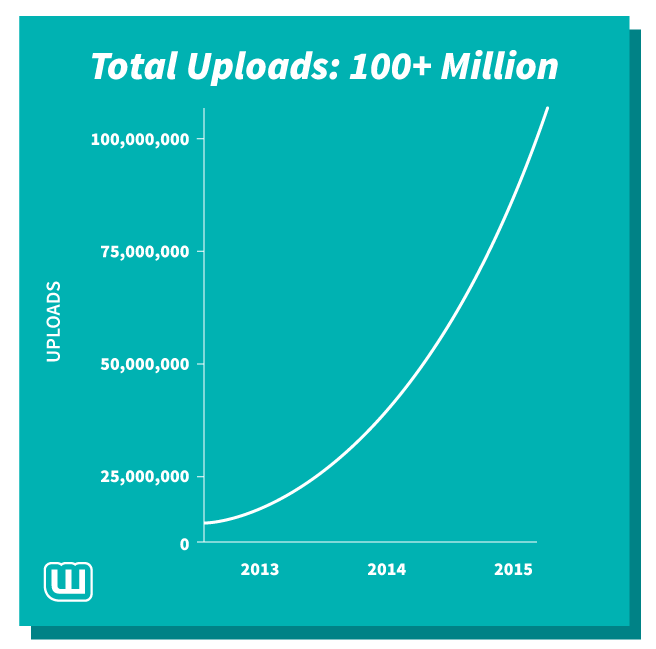 At the time, Wattpad noted that over 70 million books have been uploaded. – More than 45 million people have joined Wattpad (registered users). – More than 35 million people use Wattpad every month (monthly uniques). Wattpad has raised over $65 million and backed by well known investors such as Union Square Ventures, Khosla Ventures, Jerry Yang/AME Cloud Ventures, Golden Venture Partners, and Boris Wertz of Version One Ventures.